Water and Gas Plumbing & Heating Company. Our trained and experienced plumbing, heating & Generator specialists do installations and repairs for all water and natural gas plumbing systems, both inside and outside your home or business. MPD has been serving our local community in the South Shore; Scituate, Hanover, Hingham, Norwell, Cohasset, Marshfield, Pembroke and Quincy for over 25 years. We offer quality reliable service you can trust. Are you planning on renovating or remodeling your home in the near future? We can help you with that too. Building contractors often call upon MPD Plumbing to help with the positioning and installation of water pipes and natural gas lines. For a free estimate on your next kitchen renovation or bathroom remodel call 781-544-0020. MPD Plumbing and heating is current and knows all the local and state plumbing codes and regulations. MPD is well know by city and town inspectors as done right the 1st time. 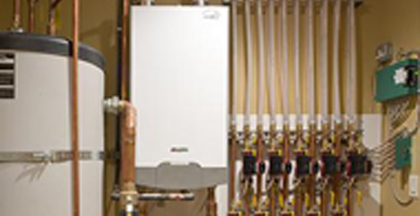 We are a full service heating and plumbing company. Call us before you start or build your next project. The following is just a sample of our projects; Plumbing Service, Water Heaters, Heating Service, Gas Pipe Systems, New Construction, Outdoor Kitchens, Service & Repair, Kitchen Remodel, High Efficiency Gas Boilers, Bathroom Remodel, Forced Hot Water Heat, Oil to Gas Conversion, Radiant Heat, Toilet Hook-up, Dish Washer, Faucets, Washer & Dryer Hook-up, Washing Machines, Ice Maker Installation & Hook-up. 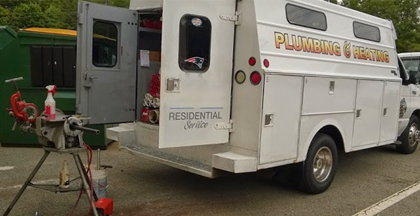 MPD Plumbing and Heating has been servicing the South Shore Since 1988. 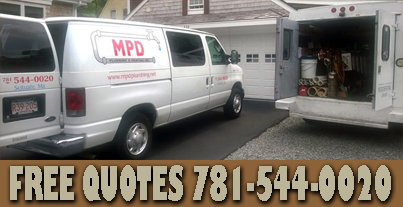 MPD is known for being professional and proving high quality plumbing and heating services you can trust. 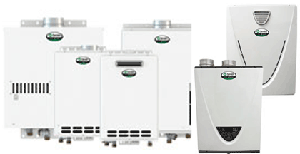 Plumbing, Heating and Generators - Fall is here. It's time for the South Shore to think of prepairing for winter. This time of year we are busy installing Boilers, converting heating systems to natural gas and installing standby generators. 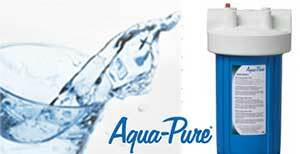 Free Quotes in the South Shore area, 781-544-0020. 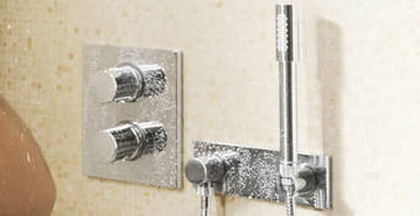 MPD Plumbing and Heating is current with license and up to date with state and local codes. 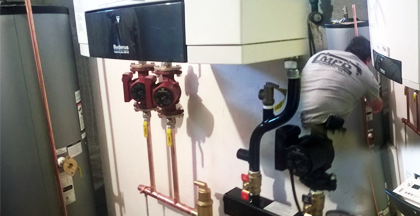 Moving gas lines or gas appliance hook-ups to complete renovation. 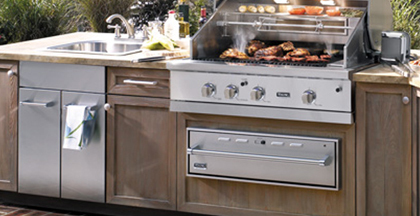 Increase the value of your home and add living space with an outdoor kitchen, outdoor bathroom and outdoor shower. 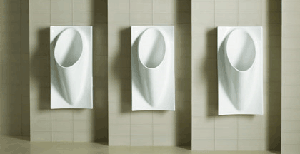 Commercial or residential waterless urinals for your business or even outside by the pool.